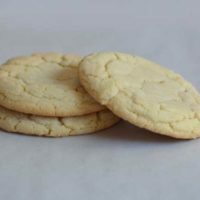 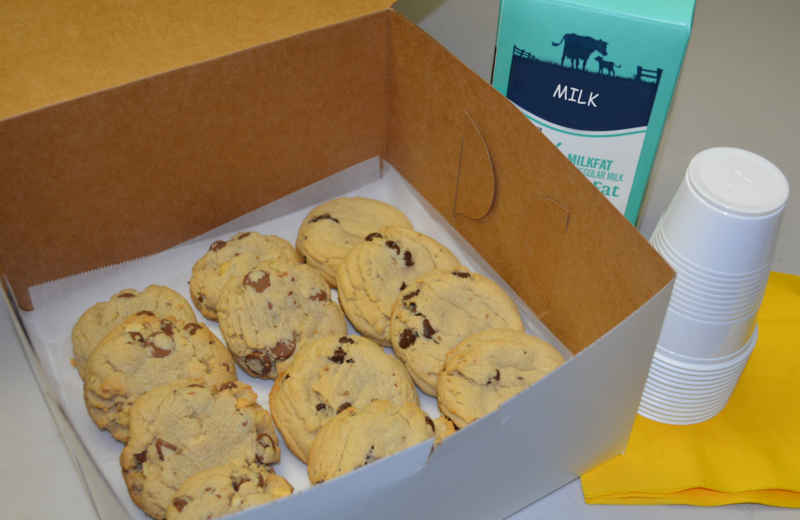 Have our fresh baked cookies delivered warm from our oven right to your door! 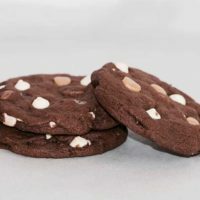 Select from Chocolate Chip, Milk Chocolate Chunk Macadamia, White Chocolate Macadamia with Coconut, Triple Chocolate with Caramel, Brown Butter Pecan, Brown Butter Mexican Wedding Cake, and Salted Oatmeal. 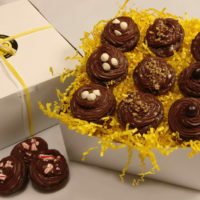 Delivery fee: $8.00 or you may come and pick up your order and your will NOT be charge the delivery fee.